10am–4:30pm daily (closed Mon) or by appointment. 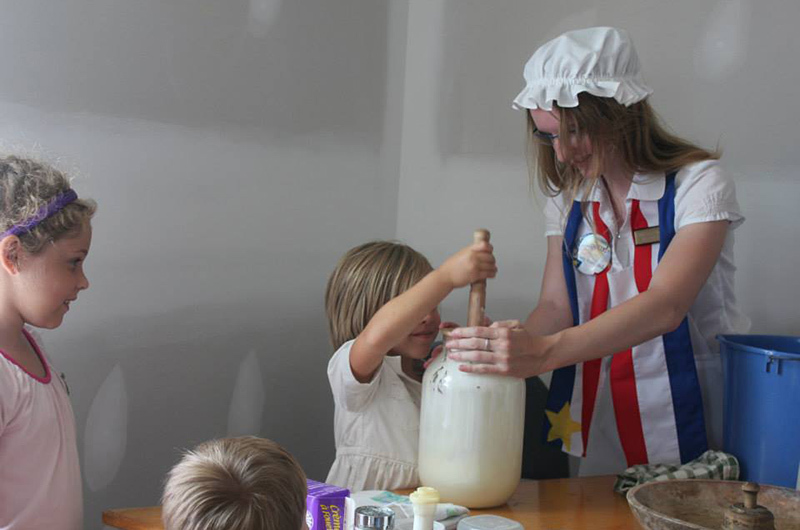 Join us at L’Acadie de Chezzetcook to experience our exciting and unique Acadian culture. Learn about the coastal French village that once thrived in the West Chezzetcook and Grand Desert area. 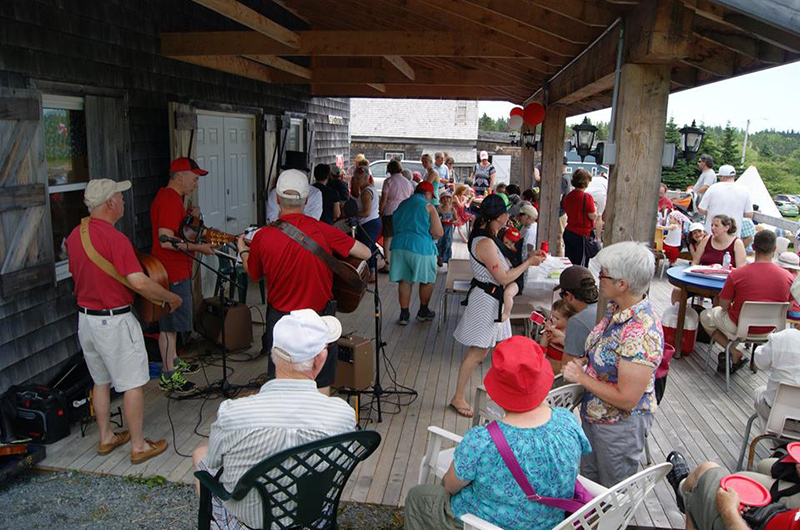 Nearby you will discover beautiful beaches with breathtaking sunsets, walking and hiking trails, local shops and our own gift store featuring lots of Acadian themed memorabilia. 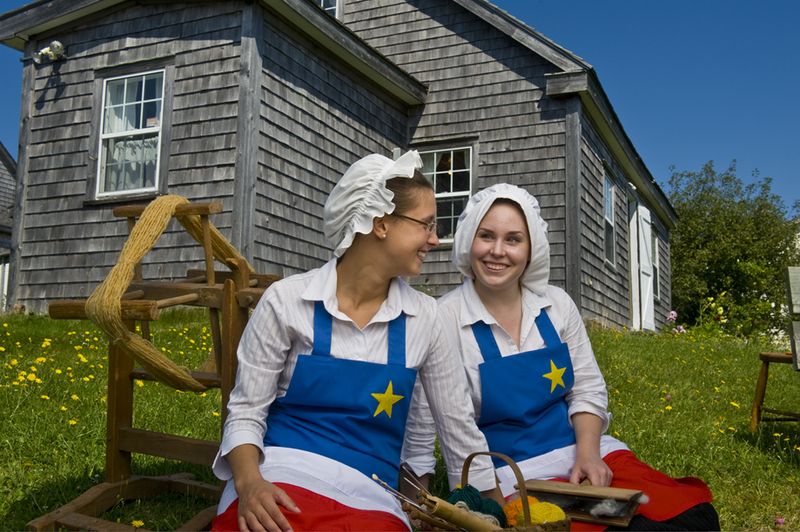 Take a step back in time with our guides, who will show you how the isolated Acadian community survived through the years. Their bright culture is still rich in history and full of emotion. 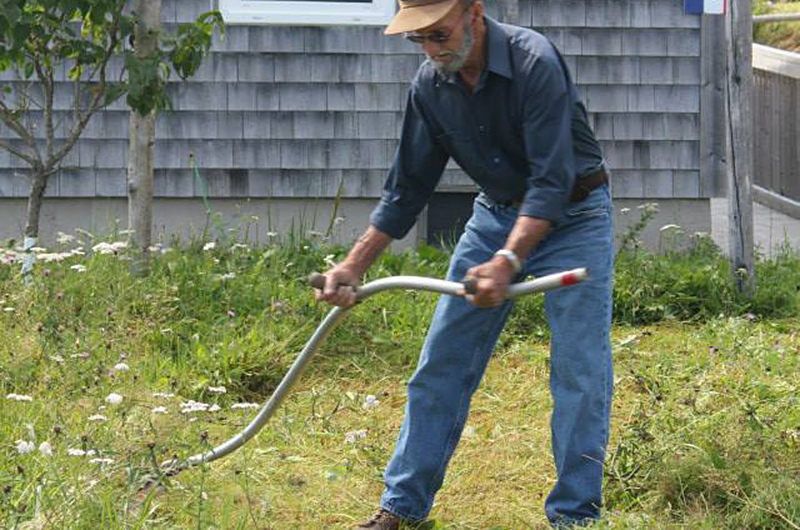 Stop in to see what is growing in our vegetable garden, and open up the Cabano to see what antique tools were used for its upkeep. 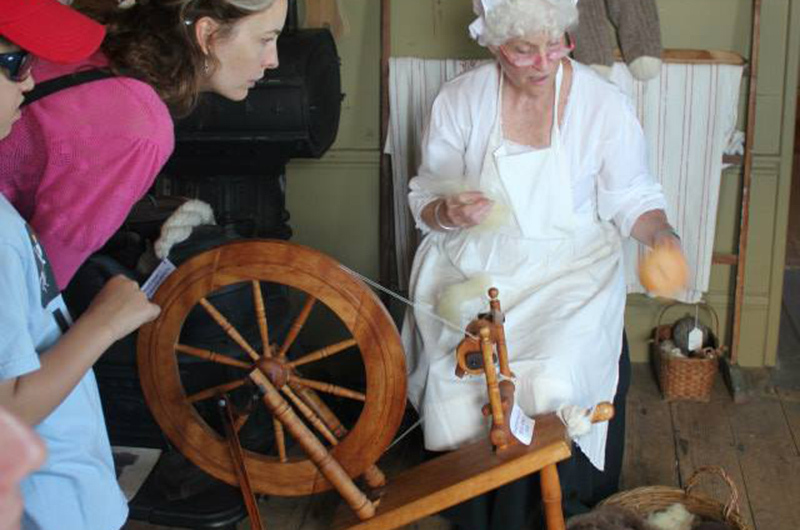 Inside the Acadian House Museum (built in 1850), you will discover our collection of artifacts, placed to represent the era’s traditional living setting. However, the history of this building is much more than structural. The hole in the wall, the lady in white and the beautiful lilacs hidden behind the house are only a few of the many tales waiting to be told to you on your tour. Make sure to stop by the chicken coop too, the kids will love to watch the French hens peck away at their food. 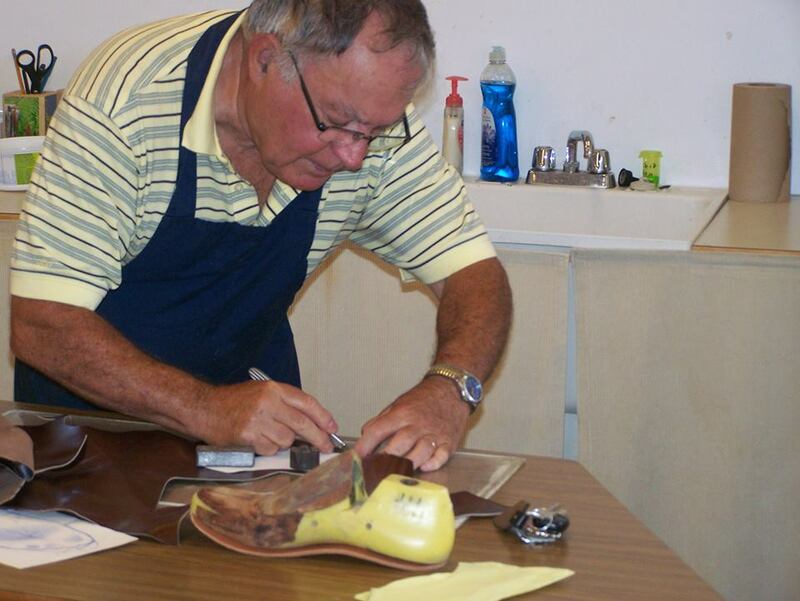 Continue your visit by participating in our one of local demonstration of ancestral skills, such as bread baking in our outdoor oven, making of molasses pulled candy and barley toys, rug hooking, knitting/crocheting, butter churning, broom making and much more. 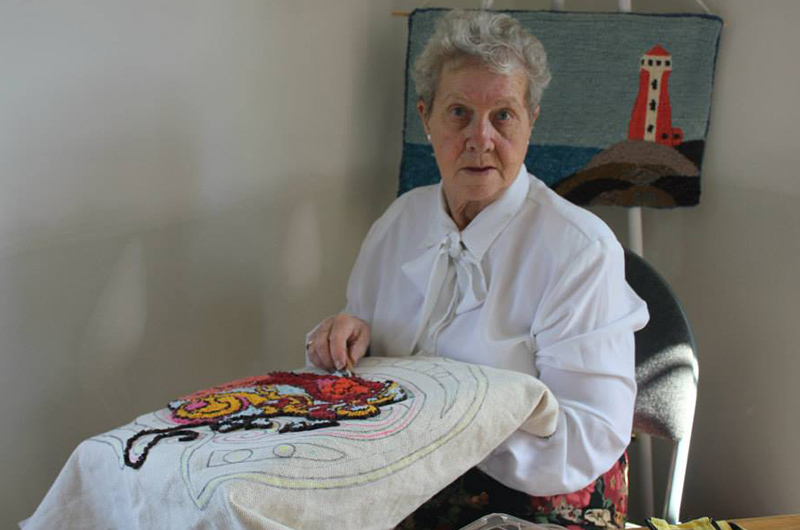 Tour the Art Gallery, where you will find our most recent addition, a historic Acadian mural, painted by community members who were guided by artist Sylvie Boisvert. 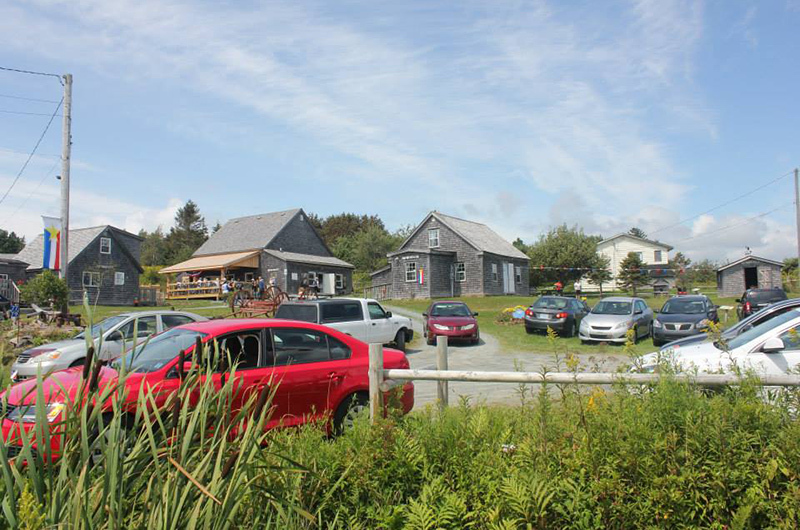 Before you leave, make sure to grab a bite to eat at "La Cuisine de Brigitte", our very own Acadian tea room. Take in the local art work while you sit in the café, or take your meal outside to our sunny picnic area. Come out for one of our many summer events that are held on site, please refer to our Facebook page, or website for accurate information. 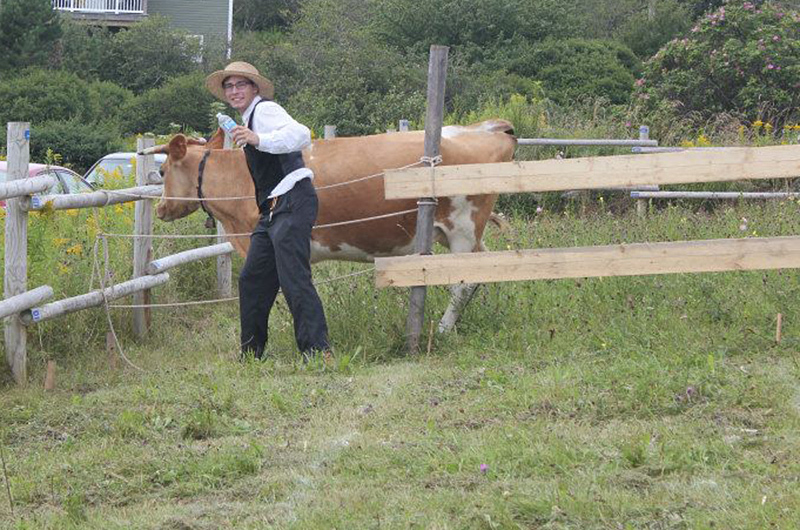 Sunday afternoons – Various traditional Acadian demonstrations. 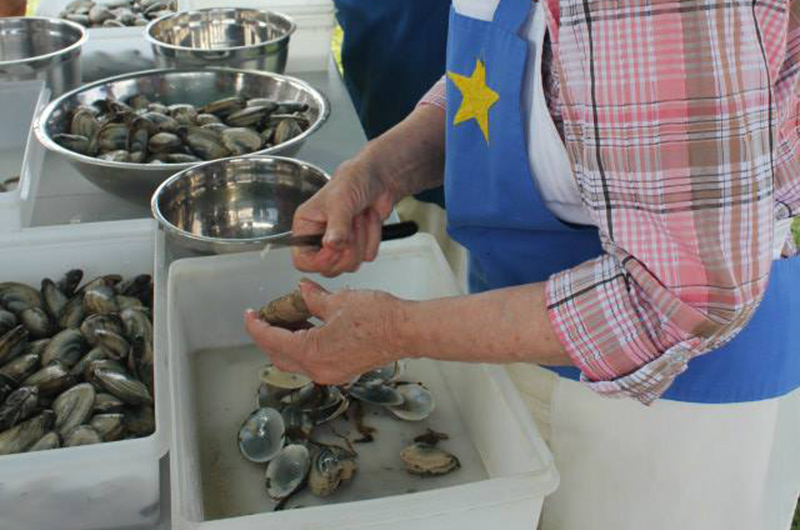 Whether you tour an art exhibit, walk in our community garden, learn about an ancestral skill of local founding families, or visit our museum, you will love experiencing Acadian life as lived in Grand Desert and Chezzetcook. Admission: Admission $3/person, family $6; donations appreciated. Directions: Hwy 107, Exit 20 to Rte 207.